Cats on walks with harness and leash… a good idea? Lately you may have seen all over social media photos and videos of cats being taken on walks with a harness and leash. Or maybe you bumped into the book “Adventure Cats, Living Nine Lives to the Fullest” which we reviewed on 6/19/17 (see the review here at the Cat Faeries Blog). Before we go any further we must state loud and clear that this is not for every cat, and in fact probably only a small minority of cats will like this or have the right personality for it. If after 2 months of indoor practice with your patient big heart, along with a proper harness and leash, and you see that your cat isn’t taking to it, then give up trying. While it’s a good video with some very good instruction there are a few things that we feel are missing and we’d like to share that with you before you enjoy the video. When you put a harness on 99.9% of all cats they will promptly lay down and play dead! They don’t understand this new “thing” on their body. 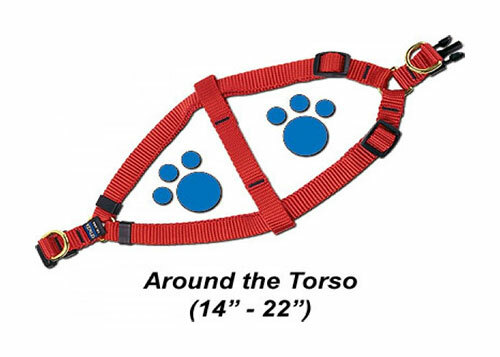 Take the advice from the video and start with a collar, then lead up to a harness. And remember those food treats! Be patient! A 6-foot leash is mandatory – do not get a longer one or a FlexiLead – you must be in control at all times and keep the cat close to you. The video implies that a cat can be used to the harness and leash in a few days – we could not disagree more. In our opinion it should take a minimum of 2 months of acclimating the cat to wearing the harness, and walks about the house indoors before even consider going outside. Your first venture outside should be in your own backyard and for just a few minutes. You need to build up your cat’s interest and comfort in being out of the house. Have a cat carrier with you in case a dog crosses your path or something causes the cat to freak out. You don’t want to end up scratched or have a traumatized (or worse) cat. Keep your wallet and house keys in the carrier and think of it as a purse! Notice that the cat in this video is very young and more adapt to a harness and its adventures. 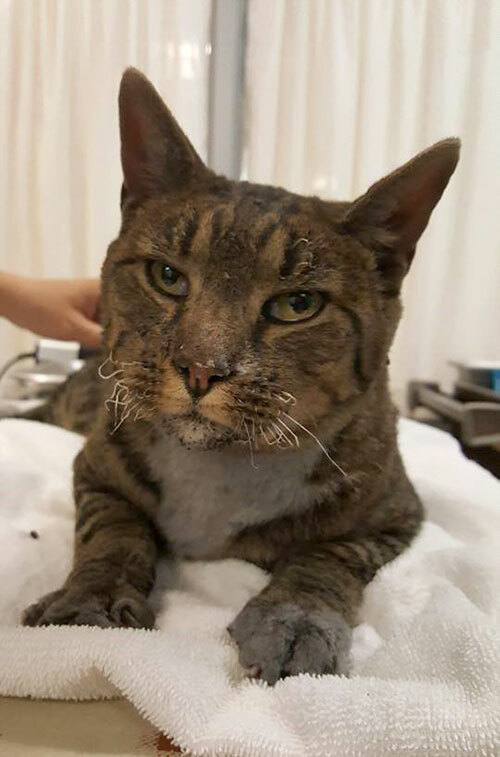 This is likely to be very difficult for many older cats. Remember, personality is everything. Not every cat wants to traverse the great outdoors, just like some people, many cats prefer the gracious and safe indoors! The harness we recommend is a step-in product from Cetacea located in Foster City, California where they also manufacture them. Many harnesses are not engineered correctly for a cat, who can easily “back out of it” and disaster could happen. We know this product extremely well, and completely endorse it as we once sold them when we first started Cat Faeries in the early 1990’s. Most cats will take a small-dog-size S but to ensure the correct fit you should measure your cat first and read the sizing guidelines. But if you need assistance don’t hesitate to call Cetacea’s owner, Victor Nayyar. He will make sure that you get the right fit for a custom order. Interestingly, Martha Stewart’s cats wear Cetacea’s harnesses and of course, Martha being Martha, they are in a custom color!